This magnificent 22-acre park provides the essential requirements for those who seek relaxation, whilst at the same time offering the best in outdoor pursuits for the more energetic. 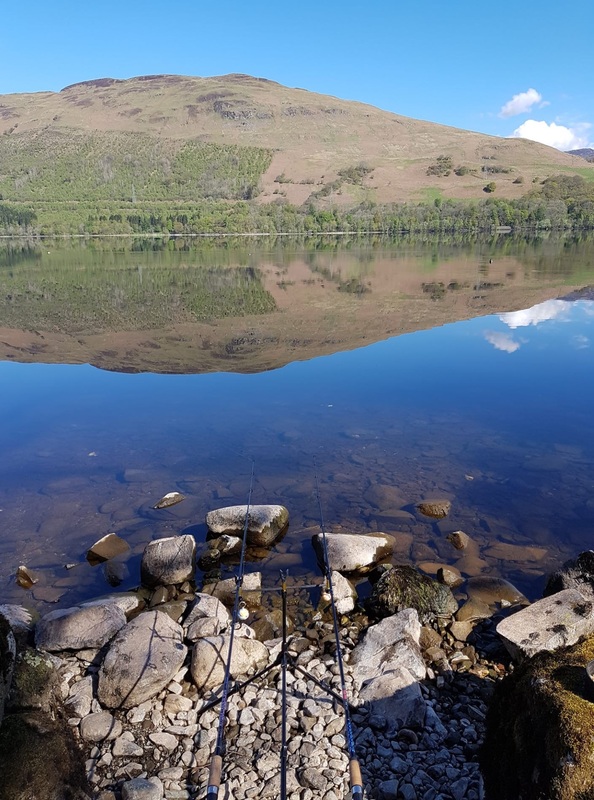 You’ll find water sports in abundance on your doorstep, including water skiing, sailing and fishing. The park has half a mile of beach and features a deep water slip-way for the launching of boats. There are berthing and mooring facilities available for all types of boats. But that’s not all, for the area provides for so much more in the way of outdoor activities. As well as St. Fillans’ own 9 hole golf course, there are over 30 more courses within a two-hour drive. If it’s walking you prefer, Ben Lawyers, Ben Vorlich, Ben More and Stobinian are all nearby. 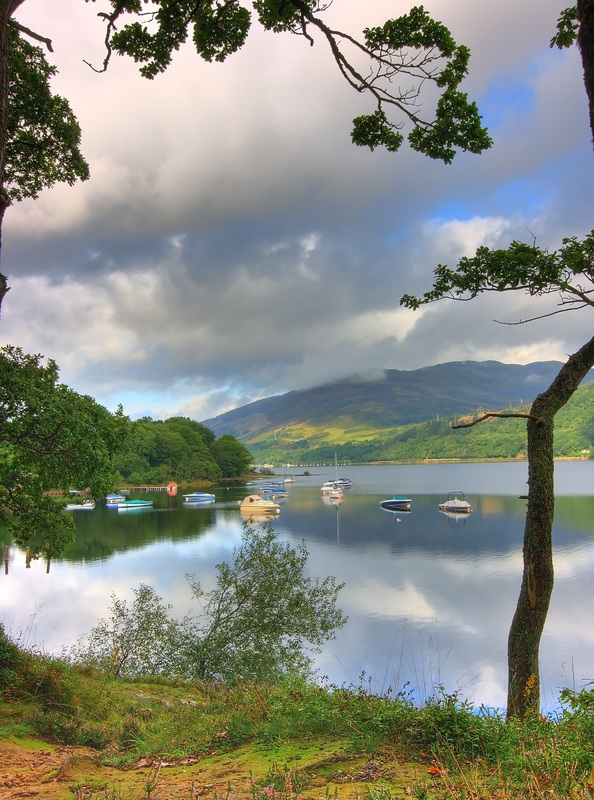 Loch Earn Leisure Park boasts all the very latest facilities including a launderette, mini-market, bar and restaurant to name but a few. 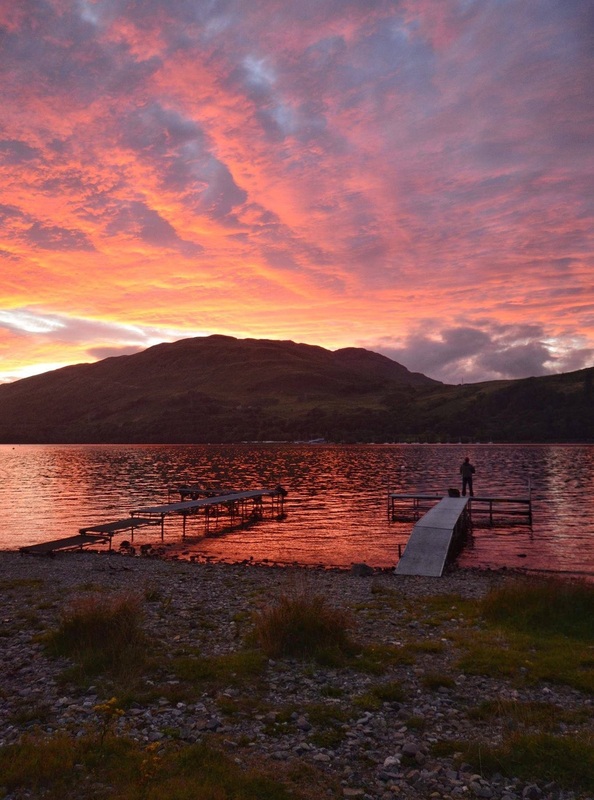 With a holiday home at Loch Earn, you can really take advantage of your valuable leisure time. Your family, or even friends, can enjoy a break whenever they desire from March to October.